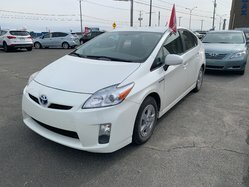 Looking for a Toyota dealer in Granby? 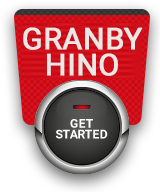 Head over to Granby Toyota! 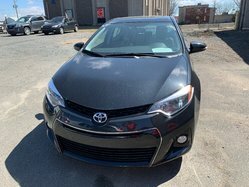 Located in Montérégie near St-Hyacinthe and Cowansville, our dealership has been serving the region for nearly 45 years, and other than its incomparable service, it also offers you the largest choice of 2018-2019 Toyota and used Toyota. Regardless of the type of vehicle you are looking for and no matter your budget, you'll find that we have the vehicle that fits your needs! Are you in the market for a compact or mid-size sedan? 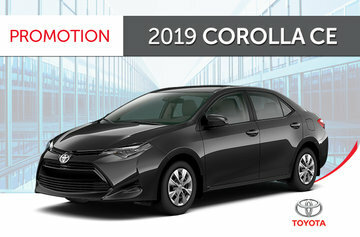 The all-new 2020 Toyota Corolla has arrived at Granby Toyota! 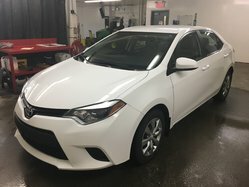 On site, come and take a look at the 2020 Corolla hybrid! 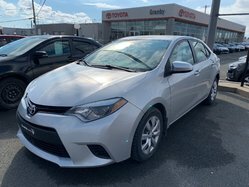 Also, come take your pick from our 2019 Yaris, new Corolla and 2019 Toyota Camry at the best prices near Saint-Hyacinthe! Not only will you enjoy a vehicle with proven reliability, but you'll also be getting a model with an exceptional design and a long list of standard features. 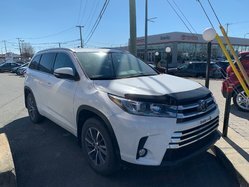 Your Toyota dealer in Granby also offers you the full range of Toyota SUVs, including the 2019 Toyota RAV4, the new Highlander, the new C-HR and even the new RAV4 hybrid! Versatile and listing a low fuel consumption, it will suit your family while allowing you to transport a whole lot of stuff! 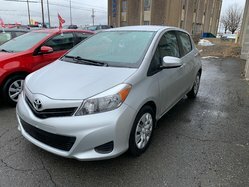 Granby Toyota also has an extensive inventory of 2019 Sienna and 2019 Tacoma, as well as offering the complete family of new Prius. Don't wait any longer and take your pick today! 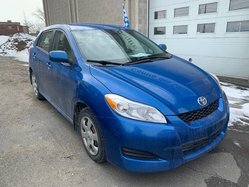 Maybe you're looking for a used car? 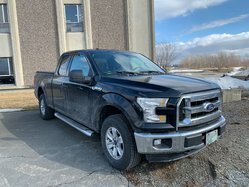 We stock the largest inventory of pre-owned vehicles at the lowest prices near Cowansville and St-Hyacinthe. 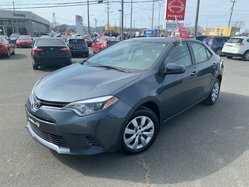 Whether you're looking for a used Corolla, a pre-owned RAV4, a used Yaris or any other model, you will find the vehicle that fits not only your tastes, but also your budget. 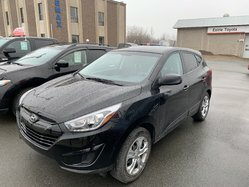 And as our pre-owned cars are largely customer lease returns, you're sure to enjoy a vehicle in excellent condition and one that has been thoroughly maintained. 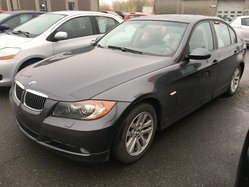 Want more information about our new or used vehicles? Head over to your Granby Toyota dealership in Montérégie and take advantage of our current Toyota promotions! And ask our consultants about our various Toyota financing options!